In Sanskrit, Bhaga means the Sixfold Prosperity and She who is endowed with all the Six Attributes is called Bhagavathy! How can humans extoll Thee ? 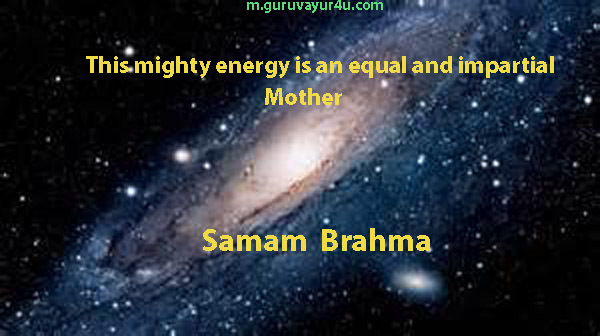 O Mother of the Cosmos ! 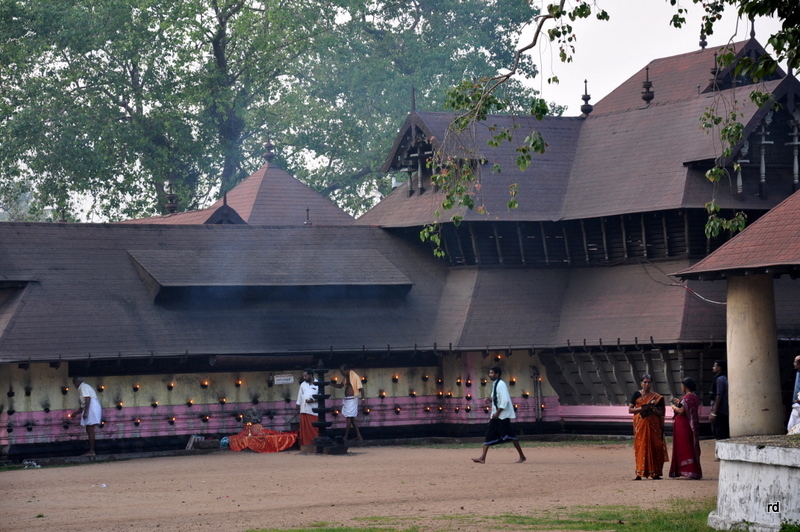 So this Temple is dedicated to the Mother Goddess, Bhagavathy. 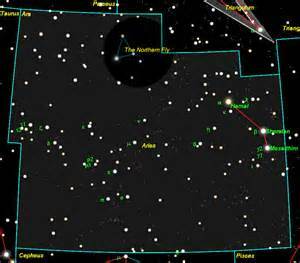 The two famous festivals in this temple are the Kumbha Bharani, when the Moon tenants the constellation of 41 Arietis or Bharani in the sidereal month of Aquarius or Kumbha. The Festival is of 7 days. 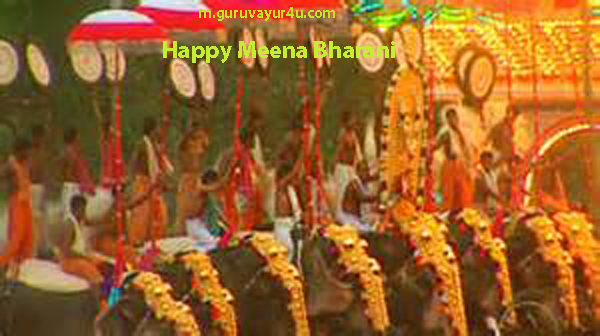 Obscene language is permitted and lyrics rich in obscene language permeate the atmosphere of Kumbha Bharani. Another one is the Makara Sankranti, when the Sun enters the First Degree of Sidereal Capricorn, beginning his northern movement or Uttarayana. The Festival is of 4 days. 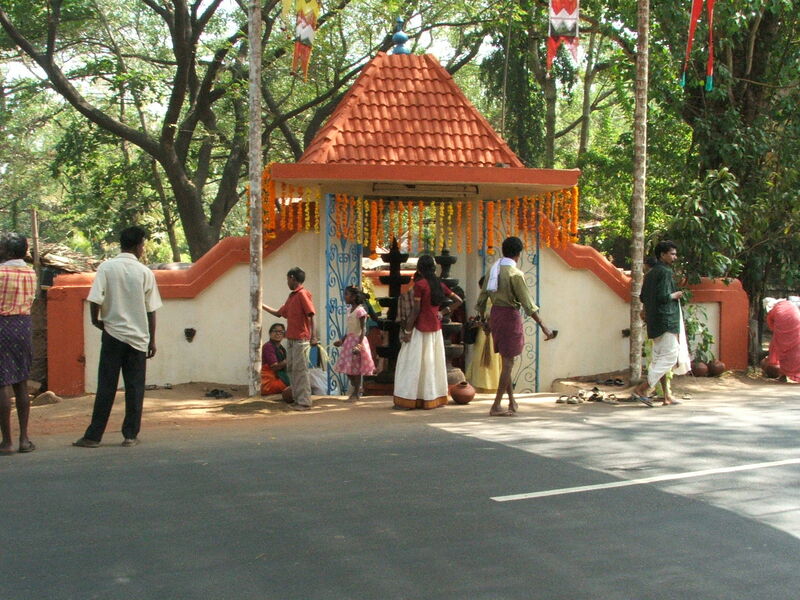 When people got remnants of an earlier civlization or Kooda Kallu, the term metamorphosed into Kodungalloor. 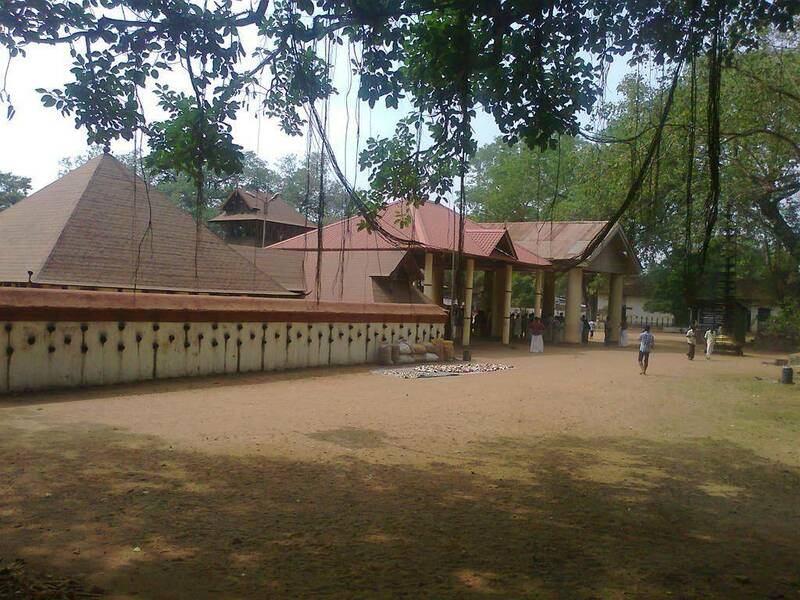 In Greek, this place was called Muziris and now the Government is embarking on a Muziris Project for Kerala Tourism ! This Temple is almost 2000 years old. Great personalities, like Kunji Kuttan Thampuran, a Sanskrit scholar, and Madhava Menon, a painter, were born in this town.